Summer festival season in The Netherlands may be the world’s most competitive. 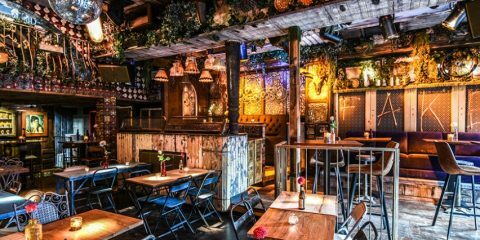 With countless events of all descriptions spread across genre, venue, city, and style, finding which ones bring the best experience may be a daunting task. 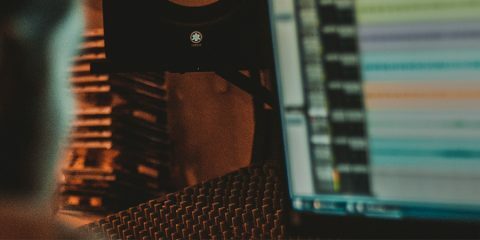 For every mainstream showcase likes Mysteryland there exists a slew where experience, curation, and diversity take precedent over gaudiness and numbers. Here, we look at 10 of the festivals we think are best representing the country in these terms. Spanning multiple cities throughout the country, these are 10 events where occurring from June through September. Stay tuned for our final summer festival list detailing 10 of the larger festivals we are also looking forward to. 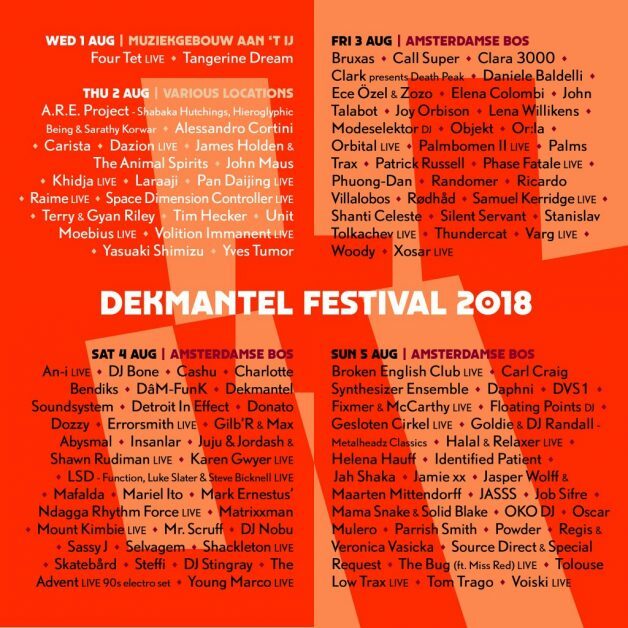 Nothing really needs to be said about Dekmantel its little sister Lente Kabinet, or just about any of the artists involved. It’s simply the best festival in the country and one of the best in the world. In 2018 it returns with a typically massive lineup spread across 4 days and almost all the venues in the city. Celebrating their fifth anniversary, Draaimolen Festival brings another edition of top quality music, design, and visuals spread across their many finely curated stages. 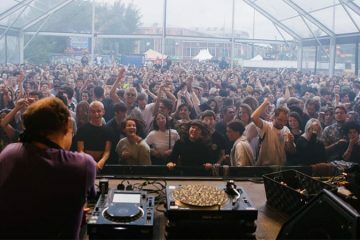 Job Jobse will curate one of these stages, which will see I-F, Larry Hear, Marcel Dettmann, and more, while the likes of Nina Kraviz, The Black Madonna, Dixon, Perel, Oceanic, BEN UFO, and more disperse amongst the remaining areas. Yes a boutique festival but one that has been steadily rising in its appearance and influence since its beginning a couple of years ago. 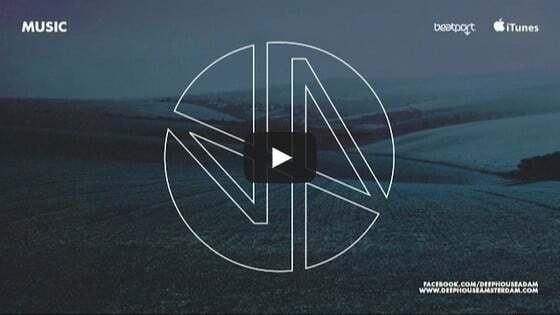 This year, Strange Sounds From Beyond turns Weekender as it descends on its Noorderlicht home in Amsterdam North. You can see the daily lineup here and, as you can tell, diversity is the name of the game on this one. 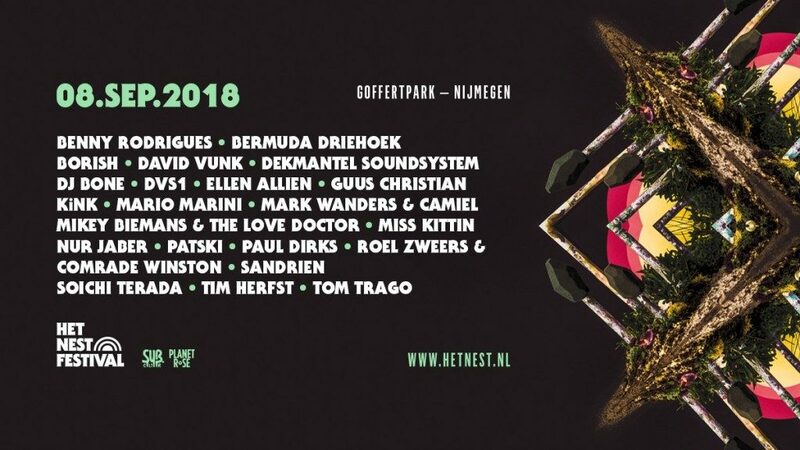 Open format and a touch more mainstream than others appearing on the list, like its like minded brethren Lowlands, Best Kept Secret brings some of the best artists from across music disciplines together in multi-day, one open air extra extravaganza. 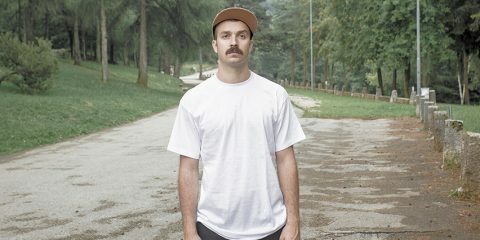 At this one, underground heroes like Job Jobse and Pender Street Steppers rub shoulders with everyone from Tyler, The Creator to Father Jon Misty. 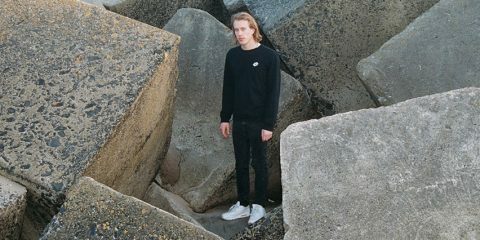 A staple of the sumer festival season’s September listings, and a favorite for many local, ZeeZout returns to Blijburg Aan Zee with another day of eclectic electronic stylings. This year, its Inga Mauer, Kris Baha, Motor City Drum Ensemble, The Hacker, and many more handling all day into night duties on the beach. 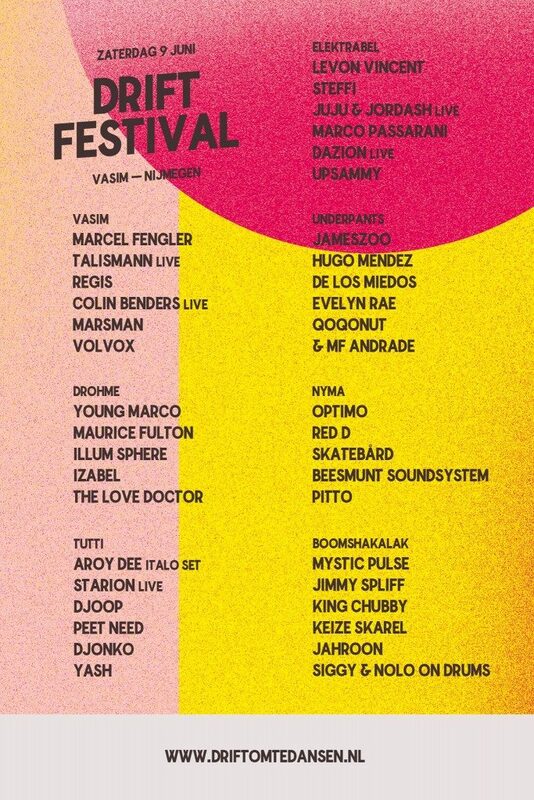 On 9 June, Drift Festival brings its a large, swirling dance floor to Nijmegen with 7 stages full of star players, new talent and local heroes as an end of spring into summer celebration ensues. 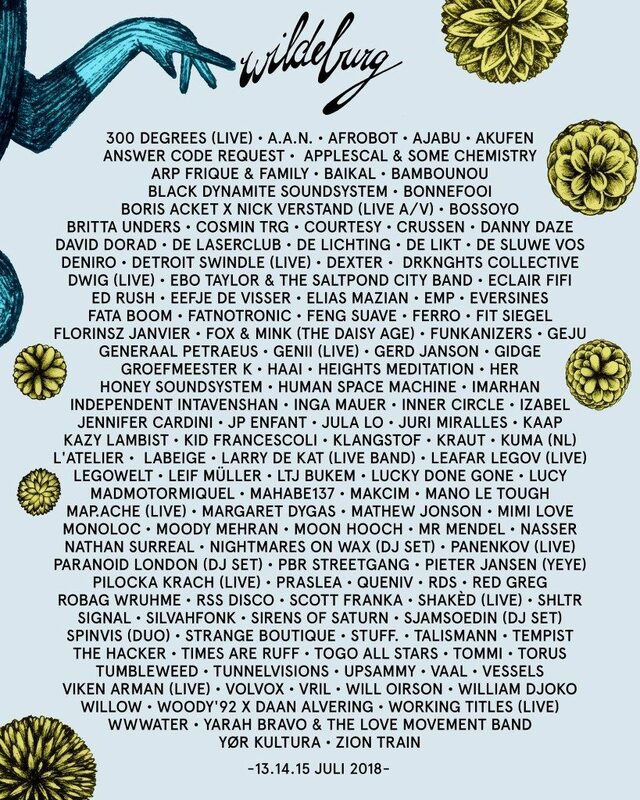 This year, expect names like Levon Vincent, Steffi, Skatebård, Optimo, Volvox, and more to appear. 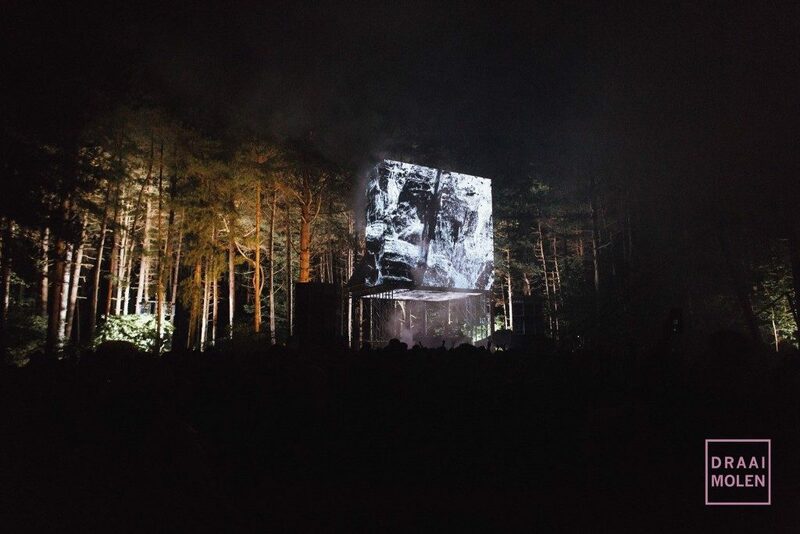 The third edition of Wildeburg goes down over more than three days in an intimate festival village, and one look at the huge lineup presented above is all you need to know that this one’s legit. 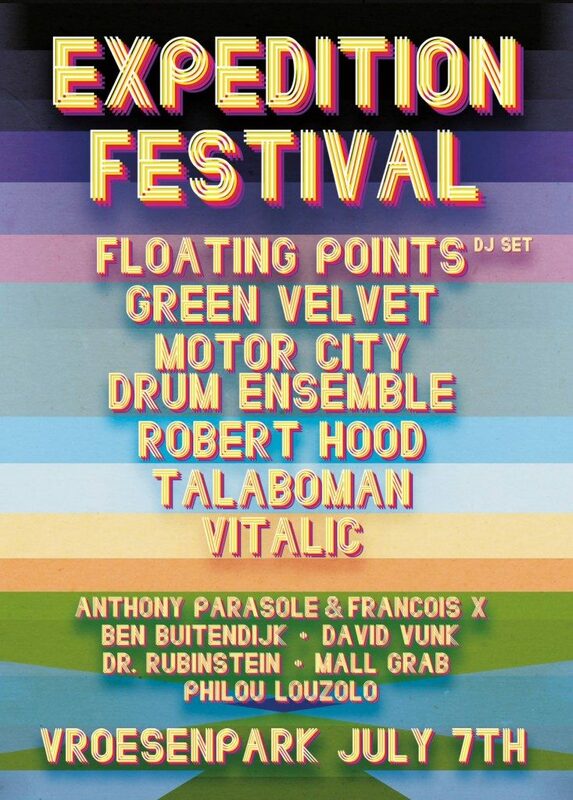 Intimate in its presentation but big time in its names, Rotterdam’s Expedition Festival takes over a day at the city’s Vroesenpark with Green Velvet, Robert Hood, Floating Points, Mall Grab, and more (including some of the best street food a festival can offer) in tow. 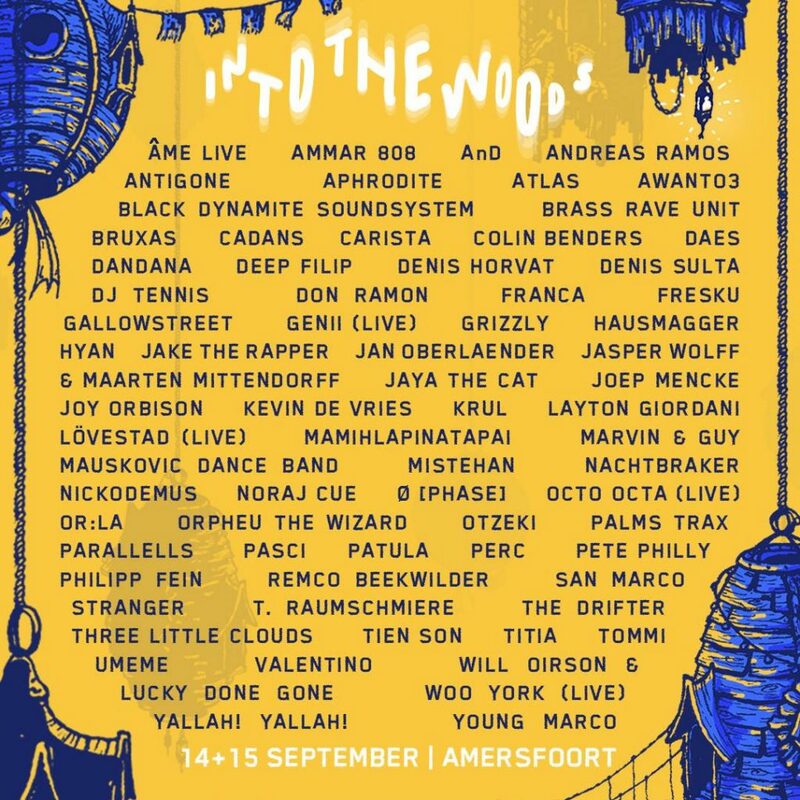 The ninth edition of Into the Woods brings another forest affair for the wicked with 2 days of camping festival goodness. 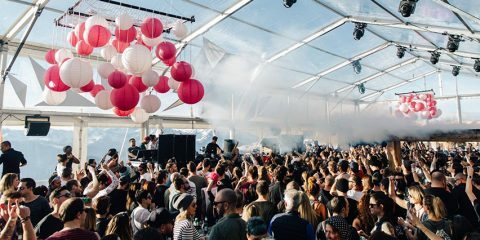 Over its Saturday and Sunday, expect names like Denis Horvat, DJ Tennis, Joy Orbison, Octo Cota, Or:la, Denis Sulta, Palms Trax, Young Marco, and like 100 others. 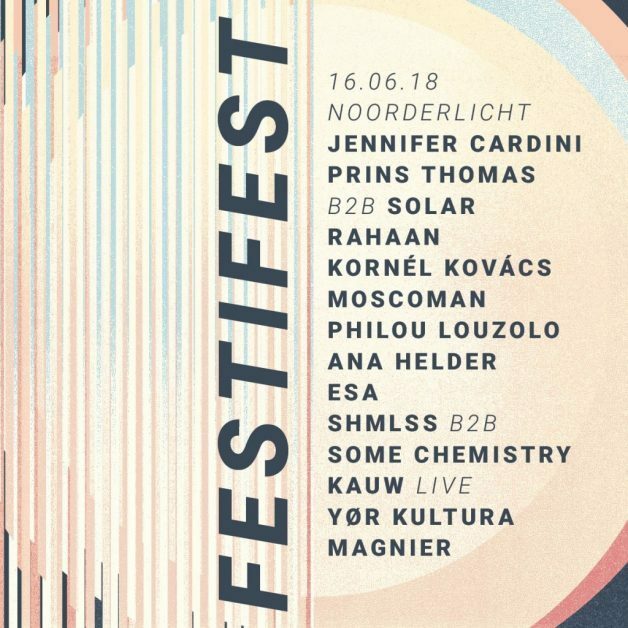 Individualised with a touch of Acid to make it all go down, Nijmegen’s Het Nest continues to evolve its concept with the liks of Ellen Allien, KiNK, DVS1, Miss Kittin, Tom Trago and more going open air style.